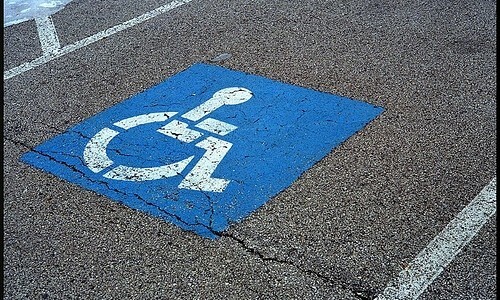 Please can all parents/carers dropping off children be aware of the Disabled parking space which is designated for Disabled badge holders only. We have asked Parking Authorities to monitor this space, and will be issuing fines if necessary. Thank you.